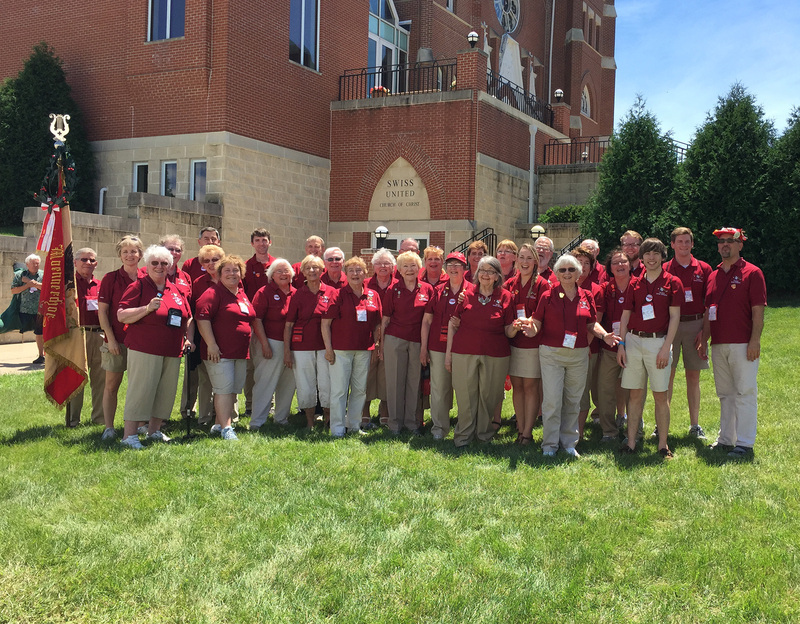 The judges awarded us a gold prize from Sunday at Saengerfest, a competition, Swiss singing and yodeling festival held here June 18-21. 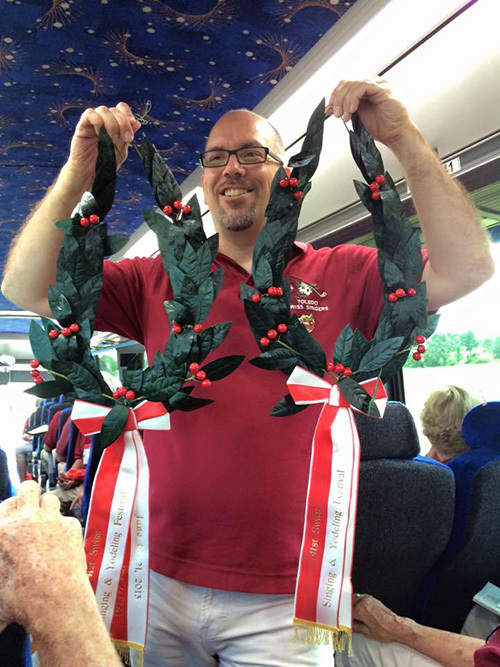 The Singers were presented with the special wreath for their mixed-choir German prize song “Waldeinsamkeit” by F. Abi. Ladies from the group were presented with a silver prize for their singing of the French song “Marine” by J. Mamie (watch below). Congrats to the ladies on a beautiful prize song!! Micah with the special wreaths. In the heart of Green County in Southern Wisconsin, New Glarus is known as “America’s Little Switzerland.” The village of more than 2,000 was founded in 1845 by immigrants. Thriving businesses in the community include a world-class brewery, an award-winning winery, authentic Swiss bakery, sausage makers and, of course, internationally renowned cheese makers. The city is also home to the Swiss Center of North America, a national center for the Swiss-North American community that is charged with preserving and supporting Swiss cultural heritage. The Swiss Singers practice Wednesday evenings at 7:30 at Oak Shade Grove, 3624 Seaman Road in Oregon, from September to May. 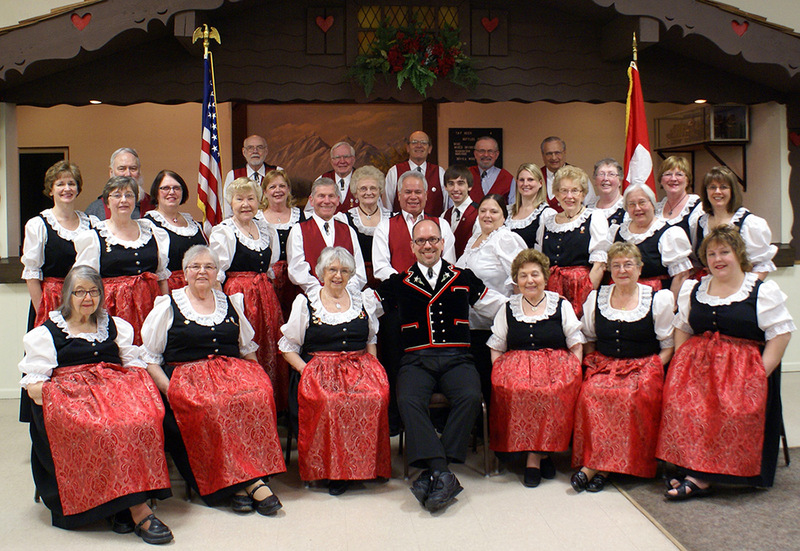 From Toledo to New Glarus, the Swiss Singers are hitting the road for Saengerfest 2015!